This project was so fun to put together! I love creating something big from just a little idea. 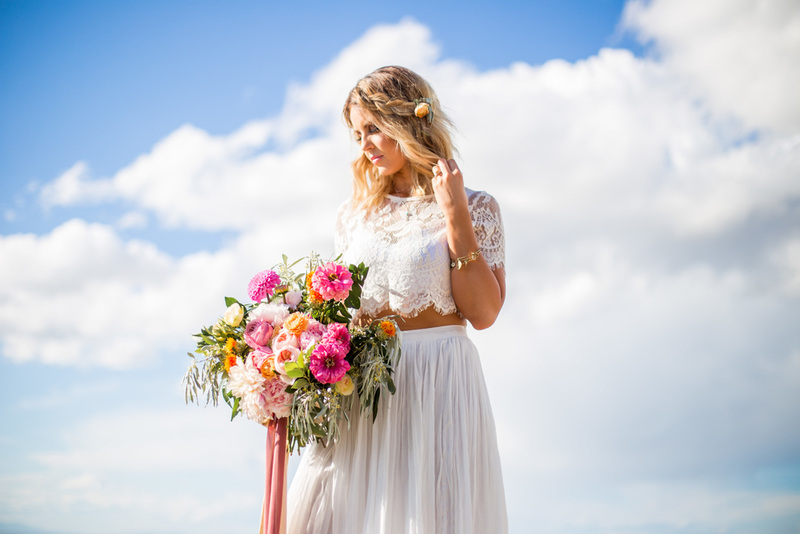 That amazing crop top from Nasty Gal gave me the idea to create a boho bridal session. 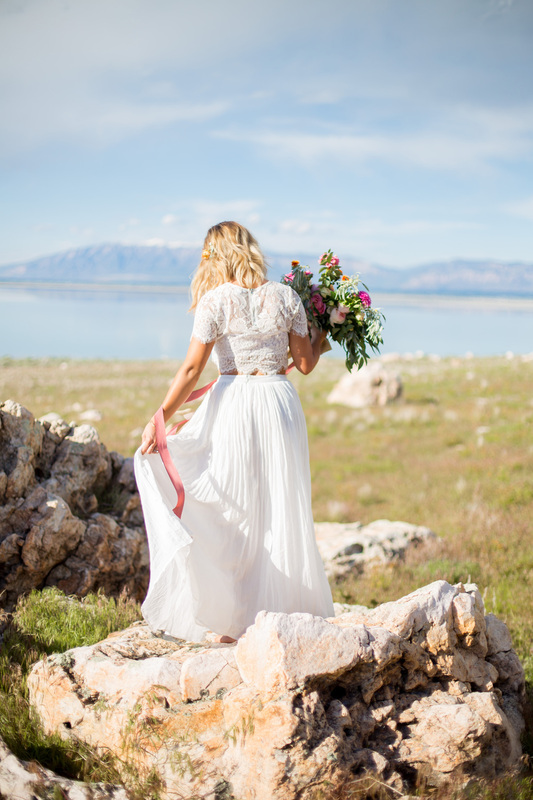 I wanted to put something simple and out of the ordinary together to inspire other brides. I think its the perfect mixture of unique, simplicity and elegance.